Providing fast, high & low volume production. Reliable and consistent, we are able to offer workmanship of the highest quality, with maximum versatility. 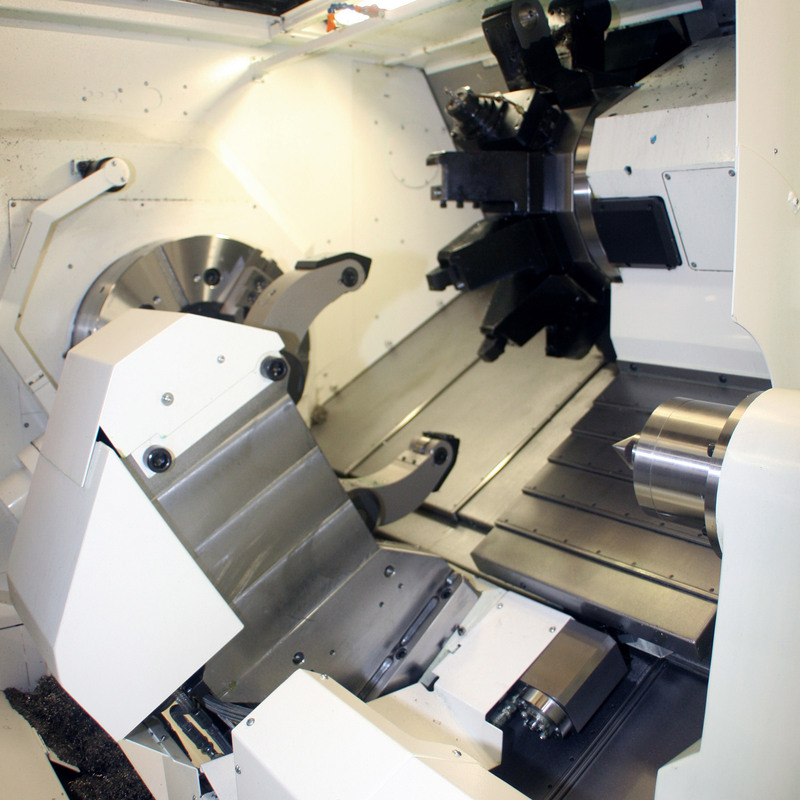 With various CNC lathes we are able to cater for any job up to 580mm diameter and 2000mm long in our Mazak 450-ii M down to intricate small turned parts and twin spindle operations in our other Mazak and XYZ machines. From one off to large batch work we have the machines to get the jobs done. 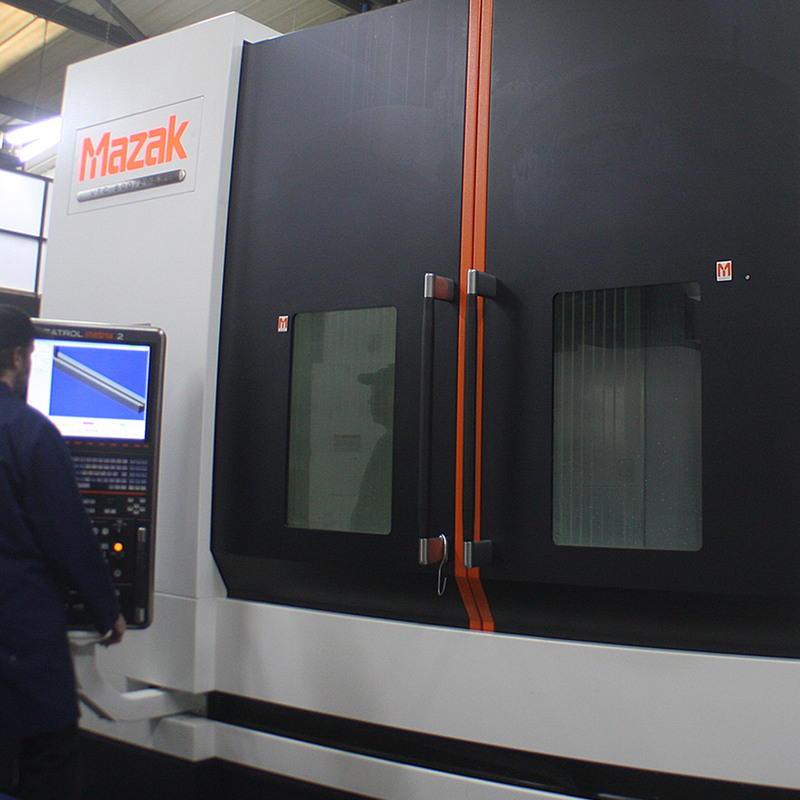 With Various CNC milling machine we are able to offer 5 Axis machining in our Mazak VTC800/SR20 which can also machine length continuously up to 2000mm by 800mm in 4 axis. Along with that we have 2 other Mazak mills and various other XYZ mills. Whether it is a one off or large batch work we are able to accommodate our customers. We are equipped with a Cimcore 3000i articulated coordinate measuring machine (CMM) that is accurate to +/- 0.015mm over a 2.4m diameter. 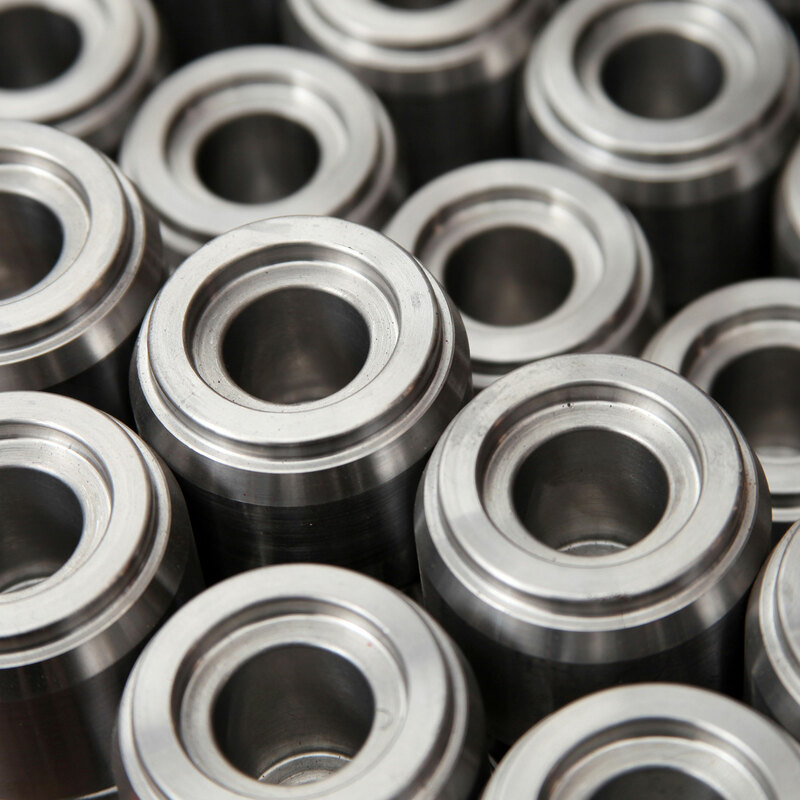 Not only do we use this for inspection during manufacture, but it can be a powerful aid to the ‘reverse engineering’ of precision components when requested.